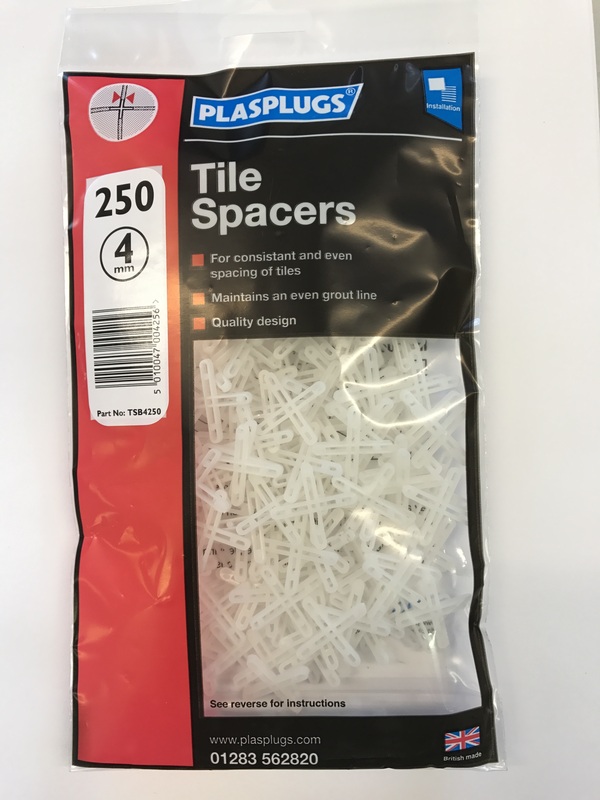 Product pack contains 250 x 4mm loose tile spacers. 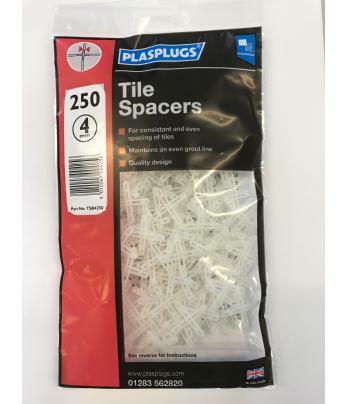 For consistent and even spacing of tiles. Allows for 4mm grout line.